Co-Optimus - Editorial - Is Single Player Co-Op Actually Co-Op? Is Single Player Co-Op Actually Co-Op? Co-Optimus debates: solo, co-op, or something else entirely? As co-op fanatics we know games that claim to have co-op features come in all shapes and sizes. While some are still debating the merits of competitive co-op, it seems the industry has bread a new beast - single player co-op. Is this style as new and innovative as many claim, or is it simply a polished single player mechanic in disguise? Two of our editors go head-to-head to get to the bottom of the single player co-op phenomenon. Editor's Note: For the purpose of this editorial we play devil's advocate exploring both viewpoints. Co-Optimus DOES NOT and WILL NOT consider "Single Player Co-Op" as co-op. Let’s get one thing straight here; ‘single player co-op’ is a lie. It doesn’t exist. It’s not a way games can be played. While the opportunity to play as more than one character throughout a storyline is both a fascinating and entertaining experience, it is not co-op in any way, shape, or form. This is simply called character switching, and it’s a mechanic that has been around almost since the beginning. Legacy of the Wizards (1987) featured character switching, allowing players to control five different individuals with unique skills and items. Much like titles of today, certain areas were better suited for certain play styles – this is nothing new. 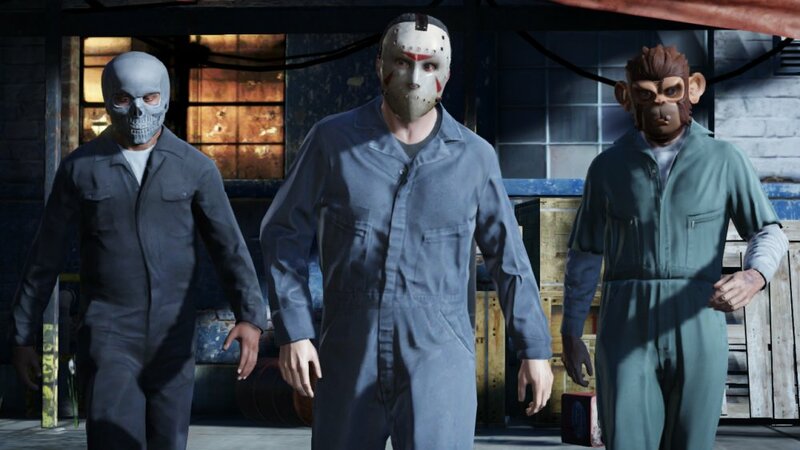 Grand Theft Auto V gets a lot of love for featuring three main characters, and that’s one thing that always disgusted me about the hype leading up to its release. The first thing I could think of was hot swapping in Battlefield 2: Modern Combat. This is what people are freaking out about? How is this innovation? 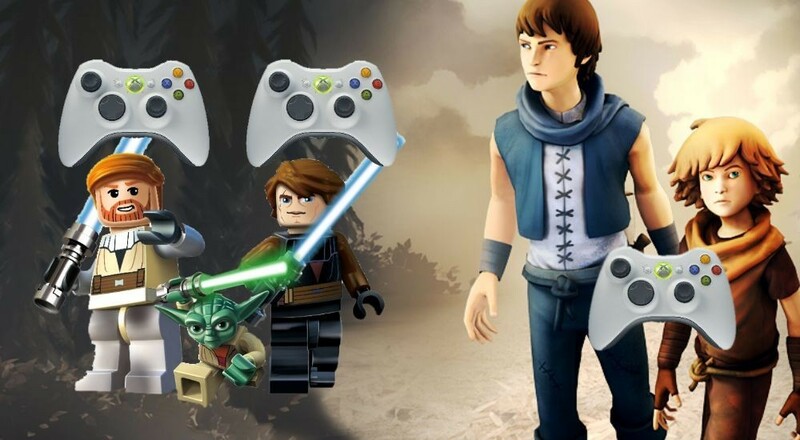 Sure, there are narrative benefits tied to playing as more than one character, but how is that different from the GTA IV DLC, or better yet, any LEGO game ever? Games like The Cave and Brothers: A Tale of Two Sons have you controlling more than one character to complete tasks, but the key is that only one person is in control of the characters at any given time. At Co-Optimus, we define co-op as "a game where two or more players work together to accomplish a goal against AI opponents." True co-op, at its core, is about working with other real life players against AI opponents. Co-op is about relying on someone else’s abilities that are different from yours, and achieving goals together. The concept of ‘single player co-op’ is in itself an oxymoron. I love the concept of stories colliding and disrupting your own narrative, but to classify it as co-op seems incorrect. 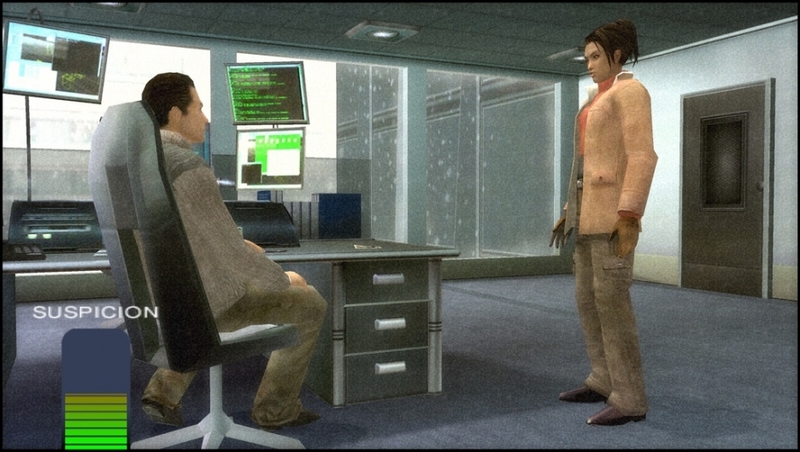 Titles such as The Getaway (2003) and Indigo Prophecy (2005) allowed you to play as more than one character, and for large parts of the game you were actually working against yourself. Is this also co-op, or would it be classified as ‘single player multiplayer’? Eventually the classification of the game mechanic gets out of hand. It’s character switching, through and through. That’s it. Play these games. Go play Grand Theft Auto V, go play Brothers: A Tale of Two Sons, and have fun while doing it. But know that the only way you can actually play single player co-op is if you’re very skilled at operating two controllers at the same time. Page created in 0.5574 seconds.